Self-taught artists—variously termed folk, primitive, visionary, naïve, and outsider—have played a significant role in the history of modernism, yet their contributions have been largely disregarded or forgotten. 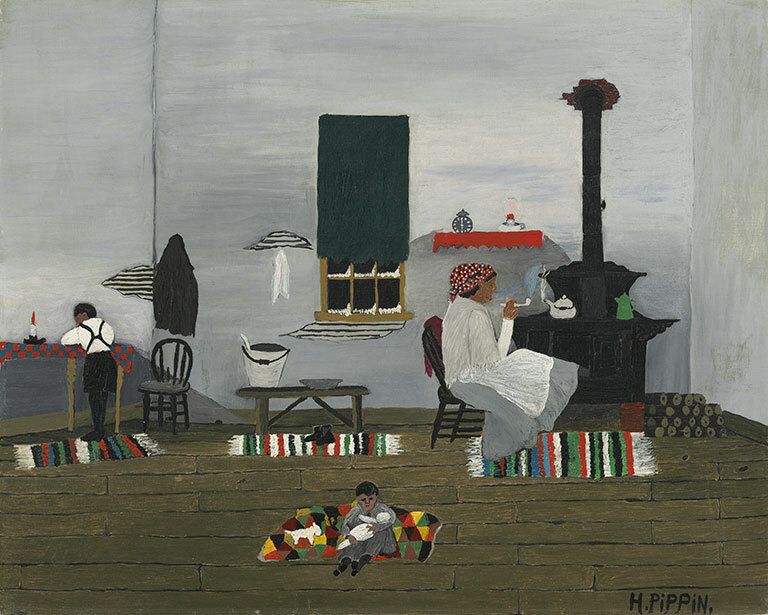 Again and again in the United States during the past century, vanguard artists found affinities and inspiration in the work of their untutored, marginalized peers and became staunch advocates, embracing them as fellow artists. Though this encouraged museums to bring their work to broad public view, institutions that complied usually did so without contesting the divide between those at the center (including the vanguard) and those on its periphery (including the autodidact).